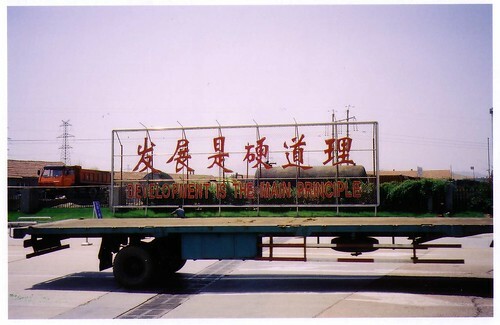 This entry is filed under China, civil society, competitiveness, csr, Deng Xiaoping, development, fortune, Fortune China, Life in the Development Zone, sustainability, sustainable development, Sustainable Development is the Main Principle. You can follow any responses to this entry through RSS 2.0. You can leave a response, or trackback from your own site.